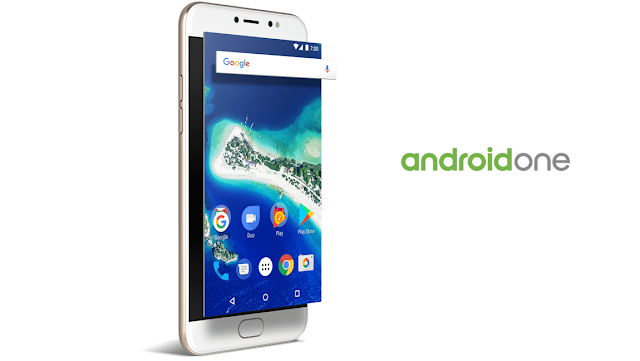 Last year, Speaking at the 'Google for India' event in Delhi, Sundar Pichai claimed that "Project Android One" was success in all the 20 countries across the globe. Now, according to the latest report by Business Line, the tech giant "Google" and "Reliance Jio" are working on an affordable Android Smartphone that will support all 4G network. Such a Smartphone would help both Reliance Jio for increasing data adoption, and Google for spreading the Internet. Google and Reliance has not said anything yet so naturally you should take it with a grain of salt.